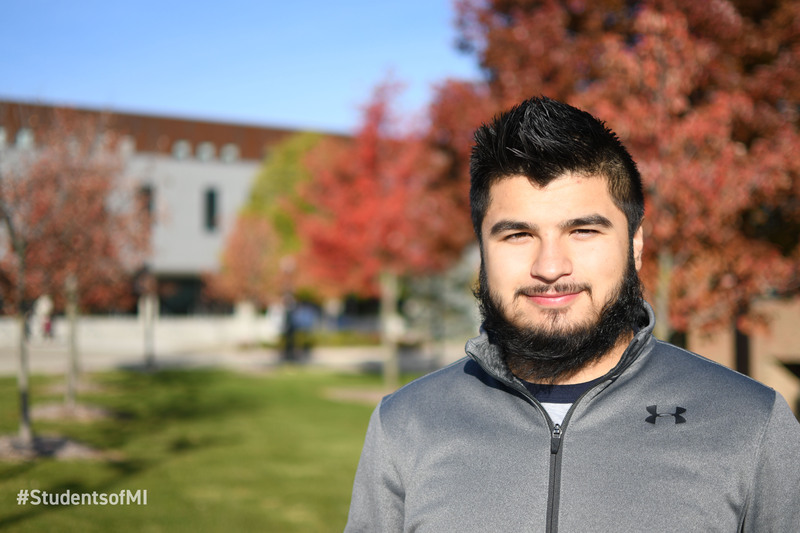 “I chose Oakland University because I knew when I got here I wouldn’t just fall into the crowd. I could set myself apart and create my own opportunities. It was always a given that I would go to college, but there were times when I wanted to pursue other things – especially being a dance major. Getting a degree isn’t every dancer’s first choice, most usually travel to New York or Los Angeles or start working as soon as they graduate high school. For me, everything lined up perfectly where I could come to Oakland and get an education to perfect my craft. That way when I do move to a big city, I will have so much experience and knowledge to take off and hit the ground running. 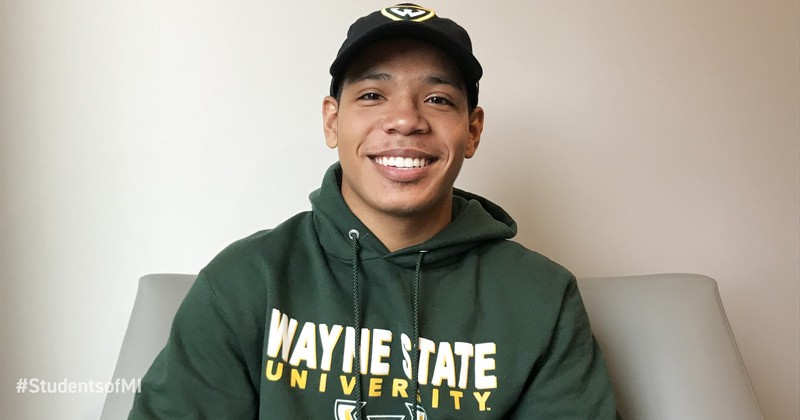 I’m a first-generation college student, and I didn’t really know what it would be like. I’ve always had a plan to go back home and start my own business in my hometown, so Oakland was perfect. It’s far enough away from home where I could focus and separate myself to experience new things, but close enough to where I could go home and spend time with my family. Coming here gave me opportunities to build a new network through students, faculty and staff. 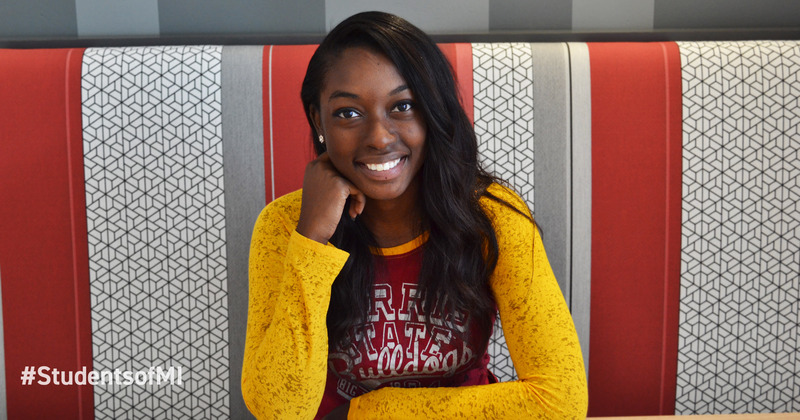 Getting a job on campus and working for the university gave me opportunities to form connections, and the independence away from home allowed me to start from scratch and build a network of people I wanted to be surrounded by. I came to Oakland on a tour as a high school senior, and my uncle took me to the multicultural initiatives office to introduce myself and see what they had to offer Hispanic students. I never filled out a form, I literally just had a conversation with them. About a week before I had to make a decision on what school to attend, I got a letter in the mail from them indicating that I received an additional scholarship through their office. Once I had that scholarship, I was able to take care of the rest of my expenses to go to school.